By incorporating songs, chants, and rhymes into the classroom and at home, teachers and parents can provide opportunities for children to develop every aspect of reading readiness and literacy. 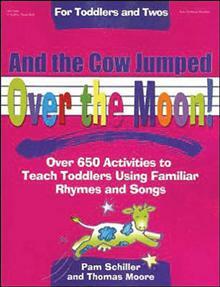 Based on more than 250 songs and rhymes, this book aims to a way to enrich toddlers' l... read full description below. 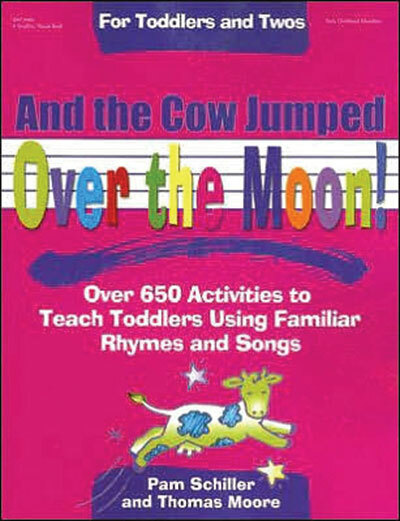 Based on more than 250 songs and rhymes, this book is a fun way to enrich toddlers' language experiences. By incorporating songs, chants, and rhymes into the classroom and at home, teachers and parents can provide opportunities for children to develop every aspect of reading readiness and literacy. While the selections themselves are a great way to enhance the development of literacy skills, the follow-up suggestions for story time, outdoor play, music and movement, and literacy extension activities will be a winner with kids and adults alike. Each selection is accompanied by: related rhymes, songs, and chants; follow-up language enrichment activities - including ideas for developing oral language and phonological awareness; outdoor play and/or music and movement activities; and, story time suggestions. Pam Schiller, Ph.D., is an early childhood author, consultant, and highly sought after speaker. She has written numerous articles for early childhood journals, including Child Care Information Exchange and Texas Child Care Quarterly. Pam is the author of five early childhood curriculums, eleven children's books and more than 30 teacher and parent resource books. Thomas Moore, Ph.D., is nationally recognized as an early childhood consultant, keynote speaker, workshop leader, and children's recording artist. He has given more than 800 speeches and workshops in the United States and abroad. He lives in Charlotte, North Carolina.